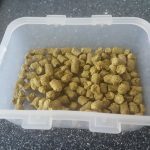 After a couple of misses on previous brew days I decided to have a go at creating a recipe from scratch in BeerSmith. 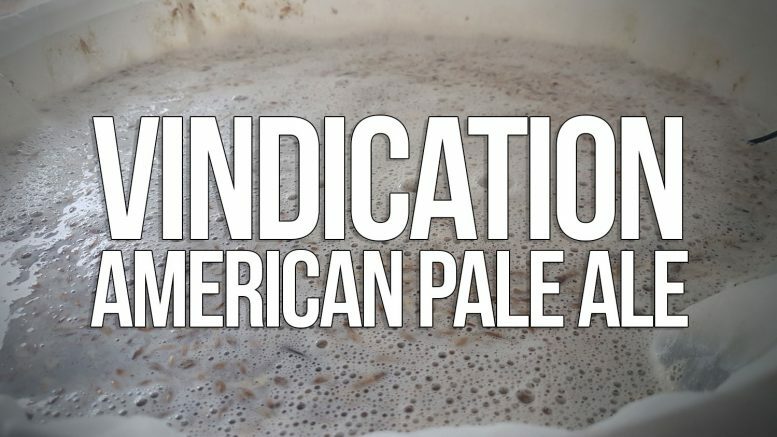 I’d wanted to brew a nice American Pale Ale that had a simple ingredients list but with plenty of flavour. 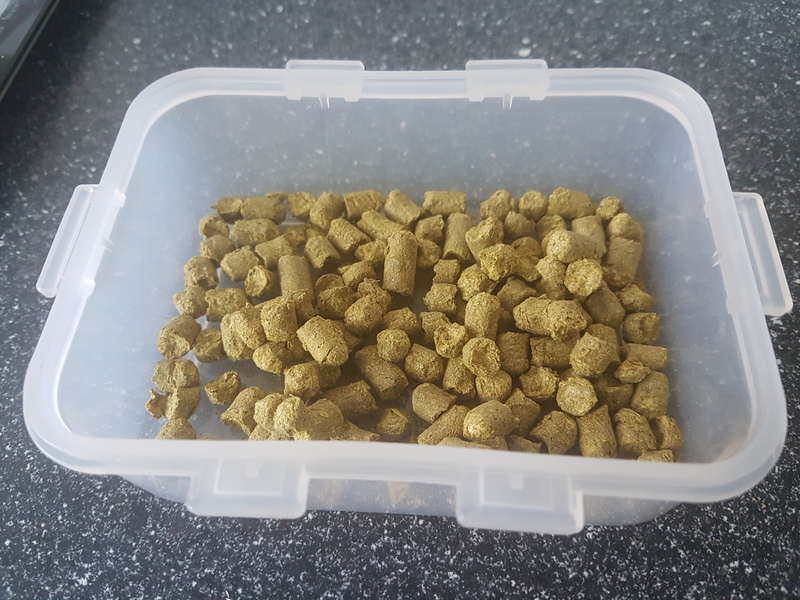 After some research online I decided on Maris Otter for the base malt with a little bit of Cara for some colour and a hop combination of Cascade and Citra for some nice citrus flavours in the final beer. 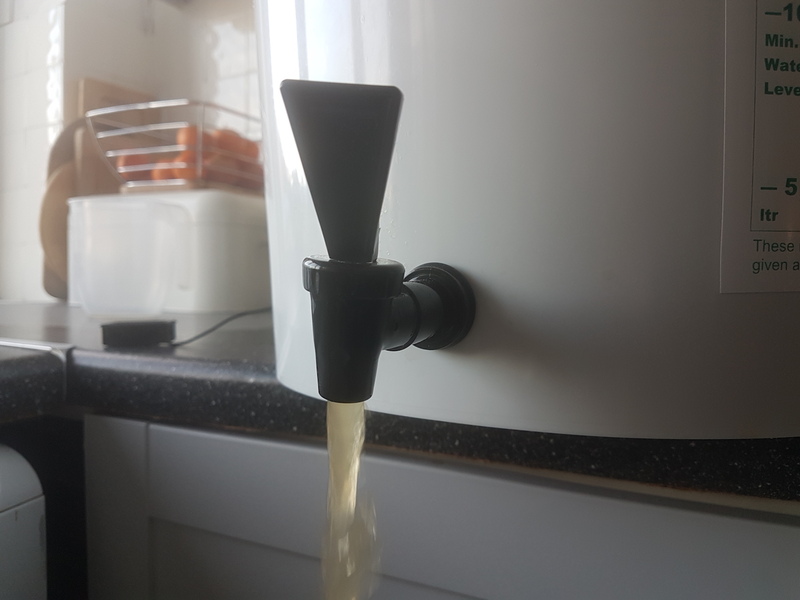 As I was using my standard brew in a bag method (BIAB) I heated up the full 30L strike water to 67C before mashing in with the 3.5kg Maris Otter and 0.5kg Cara malts. At around 50 minutes the temperature was raised to around 76C for the mashout. 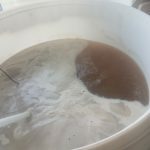 The bag was then extracted and allowed to drain into a pot while the rest of the wort was brought up to a boil. At 15 mins from the end of the boil, whirlfloc was added. 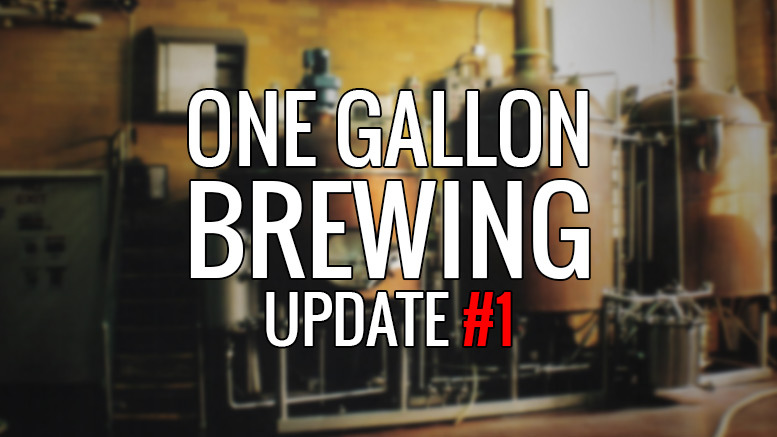 After cooling, around 18 litres was transferred to the fermenter and the US-05 was added. 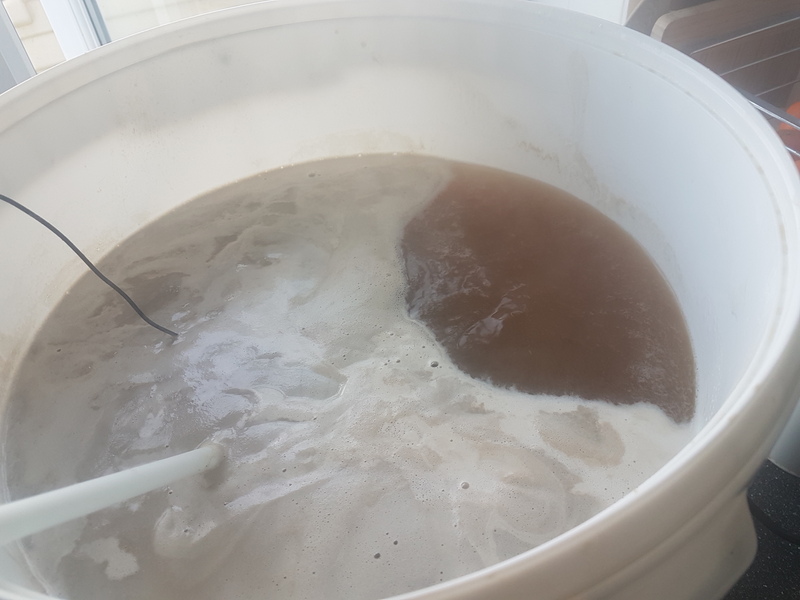 This was less than expected due to quite a lot of hop matter being left in the bottom of the kettle. Fermentation was around 18 days at 22C before bottling and conditioning for 2 weeks. 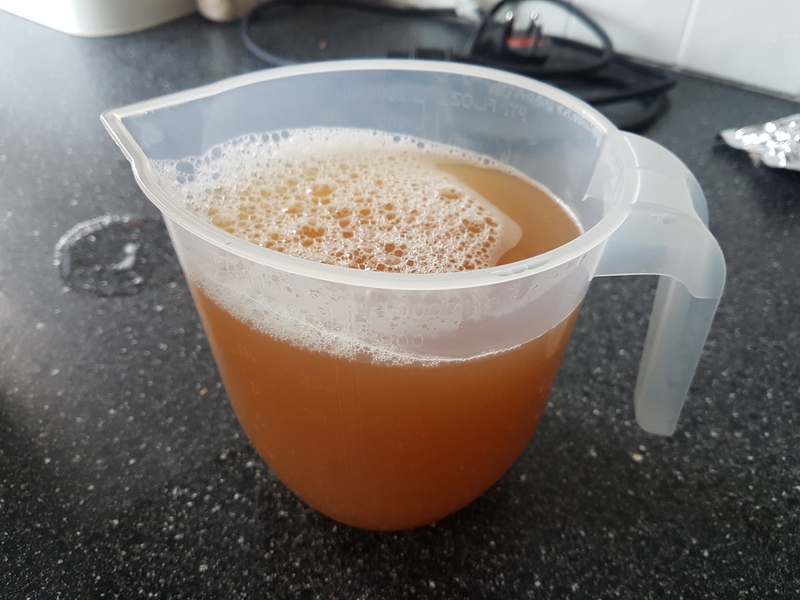 This was my most successful brew to date. 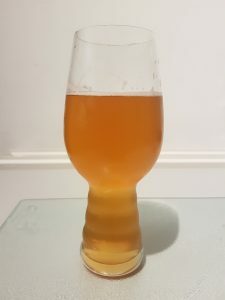 The beer had a great citrus flavour with a nice level of bitterness and was received positively by all who tried it. My only issue was that it didn’t have a great deal of body and felt quite thin in the mouth. 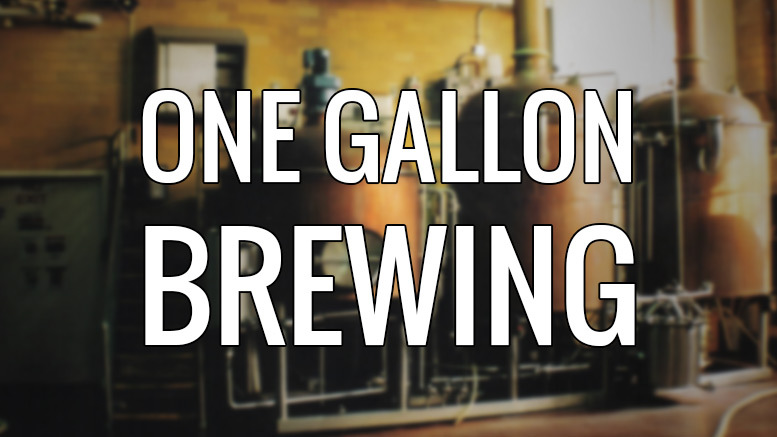 When I get around to rebrewing this i’ll likely add in some oats to improve this. 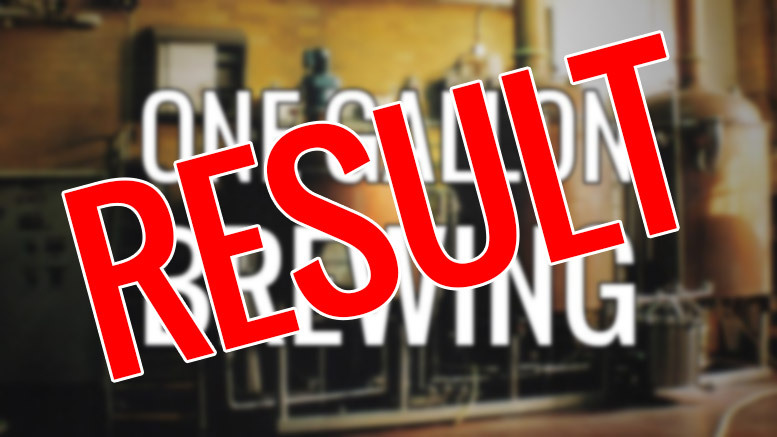 The beer itself didn’t last long – the 16.5L bottled went in a couple of weeks. 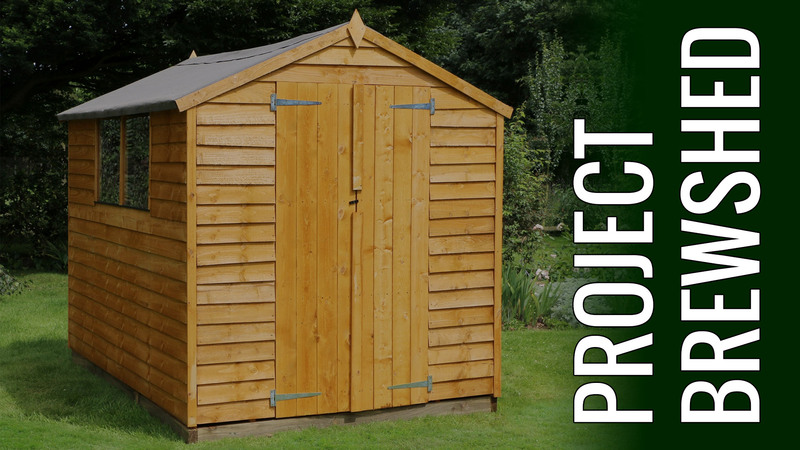 I’m definitely planning on rebrewing this for the coming summer. After some thinking I picked the name Vindication for the beer. 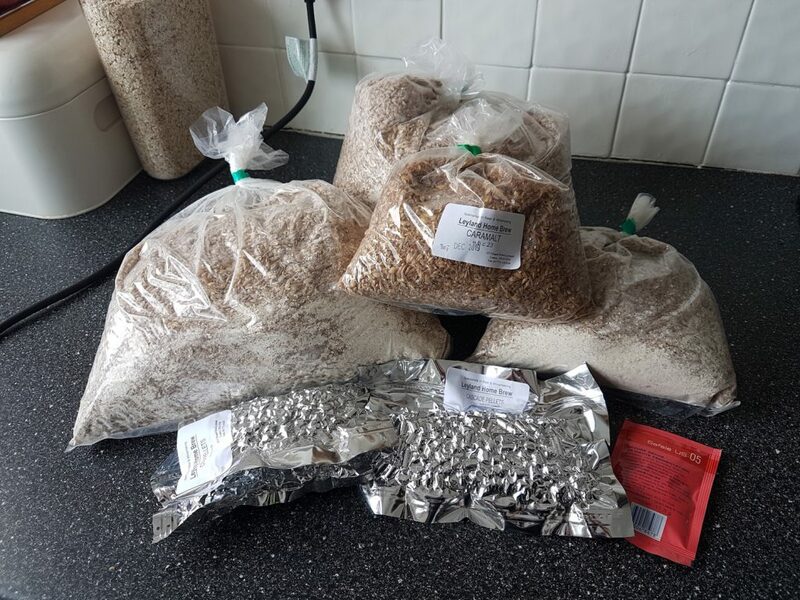 This was due to my lack of brewing success recently. I think its quite apt and fits the beer nicely. 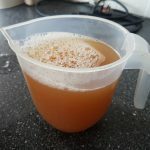 1 Comment on "Vindication APA Brewday and Recipe"
Hi, I’m at a similar stage in my brewing and doing biab too. I’ve a blog of sorts here https://murieston.blogspot.com Always find it useful to see how other folk approach stuff. 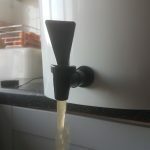 My strike temperature is a bit higher than yours and if you mash at a lower temperature then you’ll produce more easily fermented sugars that will give a thinner beer with less body. Also US-05 tends to give a thinner beer. Nottingham might give you a result you prefer.